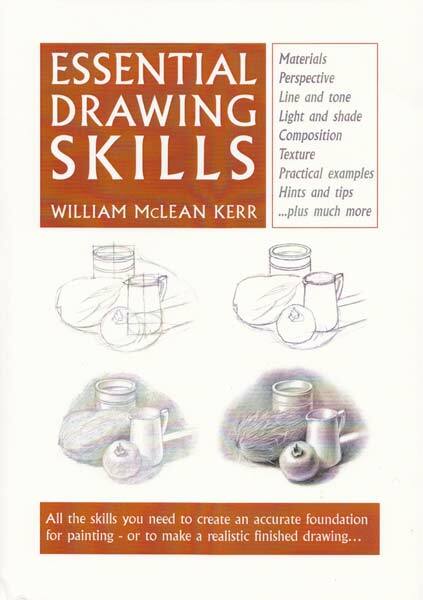 This book was born out of the author's long held belief that, no matter what the medium, good, accurate drawing is essential if a realistic image of the subject matter is to be created. 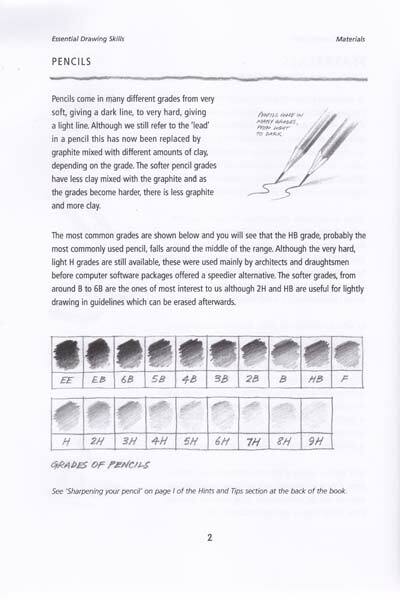 While running drawing and painting workshops over the years, nearly all the problems the author saw his students encounter with their pictures were due to them having spent insufficient time on learning some essential drawing skills. 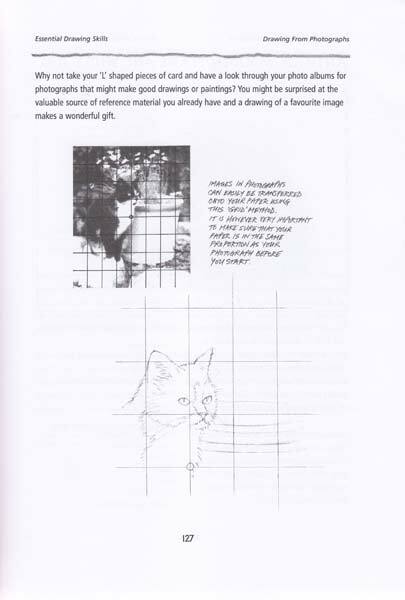 The book is aimed at those who wish to draw accurately, whether to make realistic finished drawings or to create a solid foundation for painting. 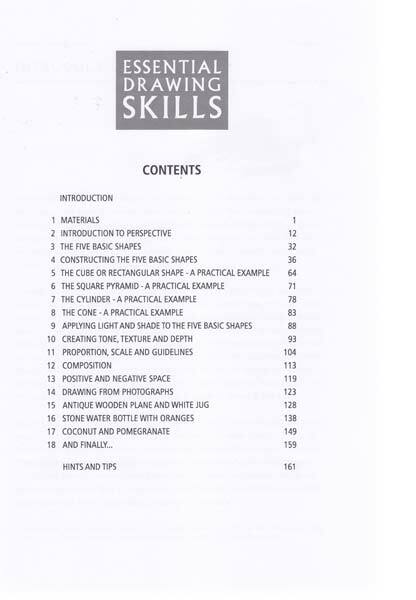 It has been written to quickly help the reader develop his or her own artistic ability by teaching essential skills that will become second nature and that they will use time and time again in all their work. There is a large section in the book on perspective as it would appear that it is not just beginners who shy away from this important element of drawing and painting. The book is therefore also aimed at those who have some experience but have avoided perspective while learning - a common problem. 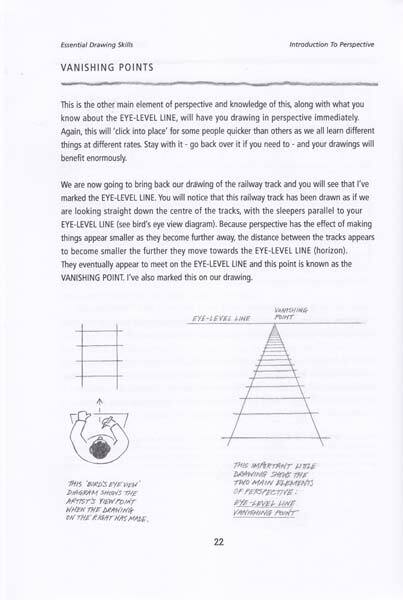 With over 300 illustrations and clear explanations and instructions, readers will soon realise that perspective isn't difficult to learn after all and this alone will bring immediate results in their work. 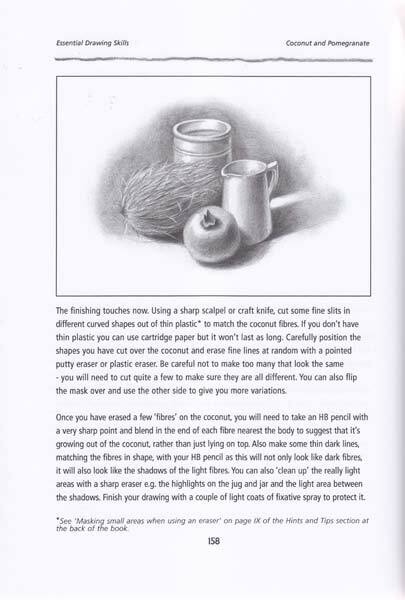 The book also covers materials, line and tone, light and shade, composition, texture, negative space and there's a large section of hints and tips which will further help readers to improve their drawing. 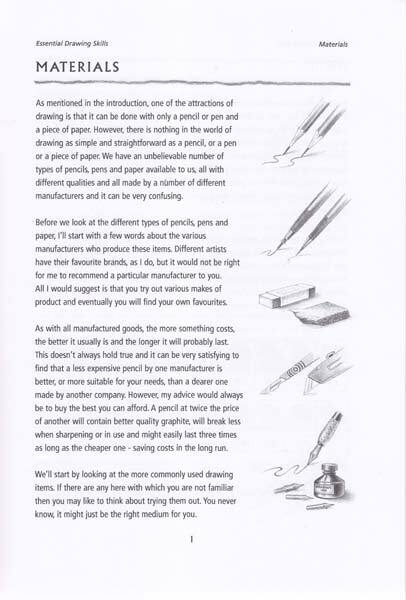 There are practical exercises too and, rather than simply showing the reader how to copy a drawing, these are designed to reinforce the basic, but essential, drawing skills. 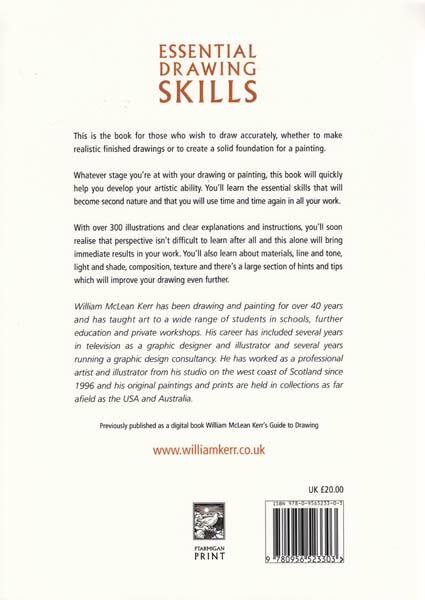 William McLean Kerr has been drawing and painting for over 40 years and has taught art to a wide range of students in schools, further education and private workshops. His career has included several in television as a graphic designer and illustrator and several years running a graphic design consultancy. He has worked as a professional artist and illustrator from his studio on the west coast of Scotland since 1996 and his original paintings and prints are held in collections as far afield as the USA and Australia.